In the fall of 2012, El Niño and La Niña global weather systems battled to a draw. 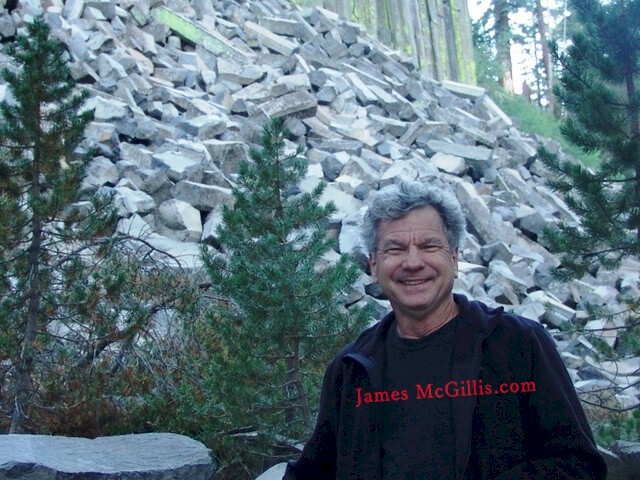 Now it is anybody’s guess if this will be a big snow season in California’s Sierra Nevada. 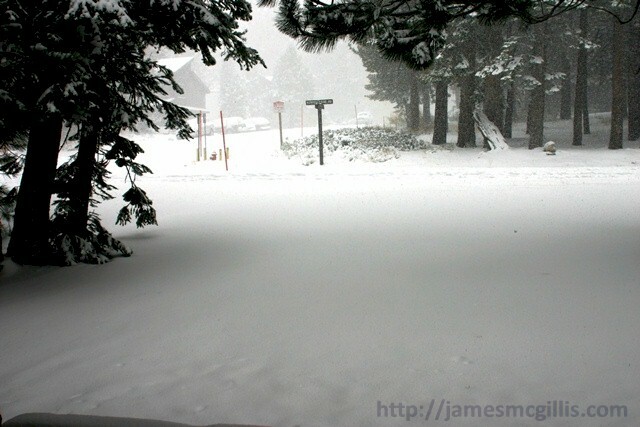 On Monday October 22, a friend in Mammoth sent pictures of the season’s first snowfall at Mammoth Lakes. After an extreme lack of snow at Mammoth Mountain Ski Area last winter, locals like Phil are hoping that snowstorms will visit again soon. Collectively, we spent the past fifty years moving Los Angeles to Mammoth Mountain. Now, over-development and under-supply threaten water sources for both city and town. 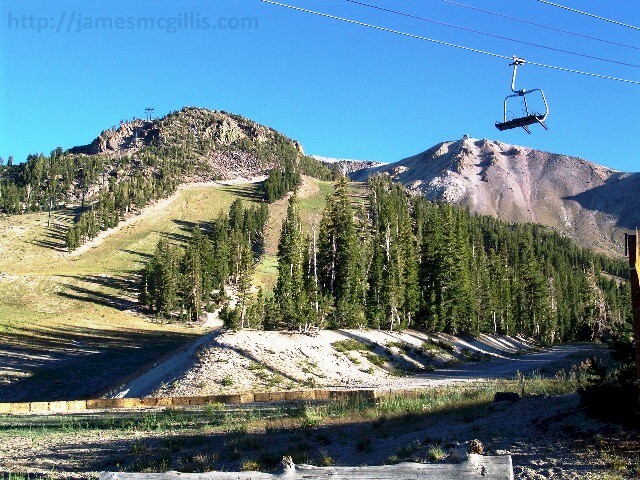 Perhaps a good 2012 – 2013 snow season will allow us to ignore both the economic and environmental realities for yet another year. Go Sierra snow!